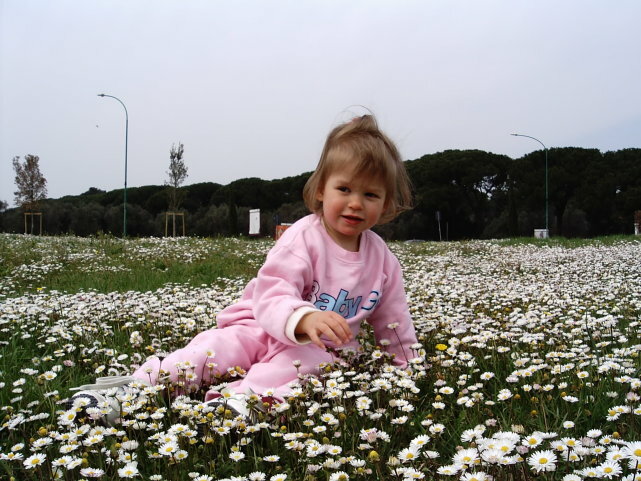 This website is dedicated to Elisa Allegrini who is suffering from a rare disease difficult to be permanently diagnosed. The physicians hypothesize that she might be suffering from the Angelman syndrome or the Rett syndrome. The parents, grandparents, uncles do not want to give up on her and are trying to give a bit of “hope to Elisa” even if they have to resort to expensive and accurate treatments which are not available in Italy for which your help is vital. OBBIETTIVO RAGGIUNTO - GRAZIE !! !